Use this Apple Science Worksheet to compliment a preschool apple lesson curriculum as you are teaching an easy hands on lesson. 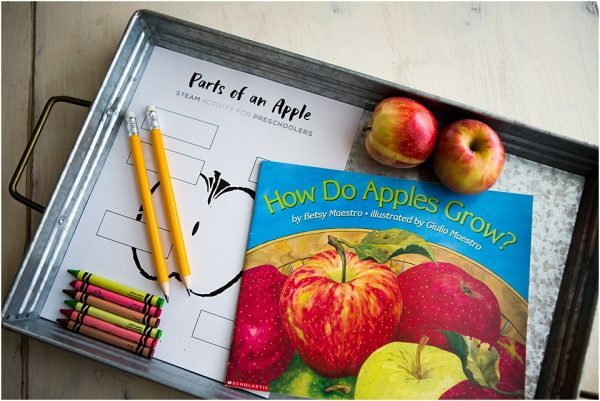 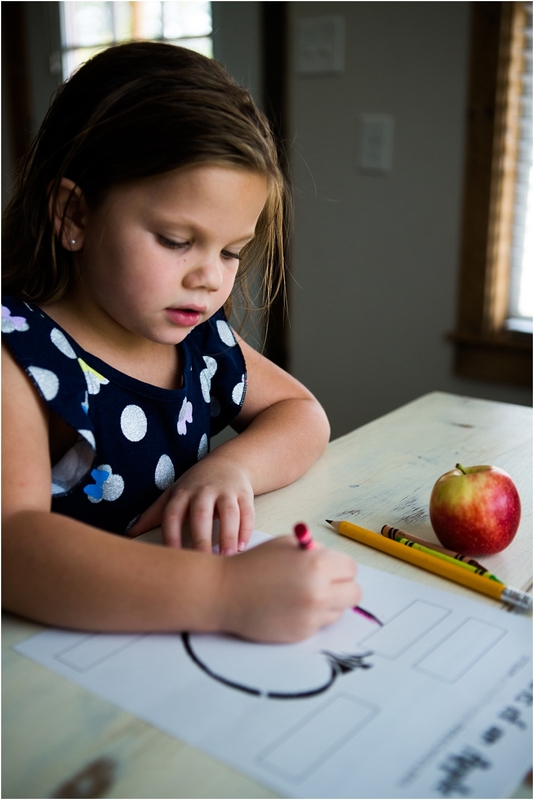 Through this Preschool STEAM activity of hands on learning about apples your preschooler will learn the parts of an apple and be able to identify each part on the worksheet. 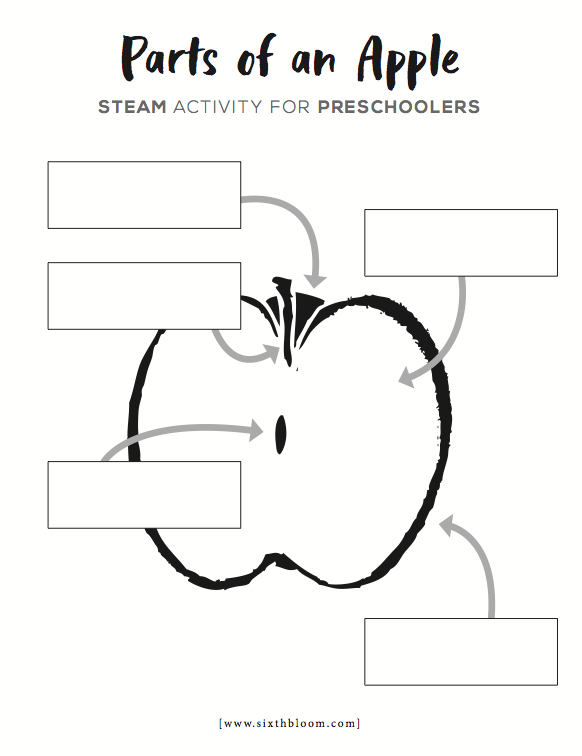 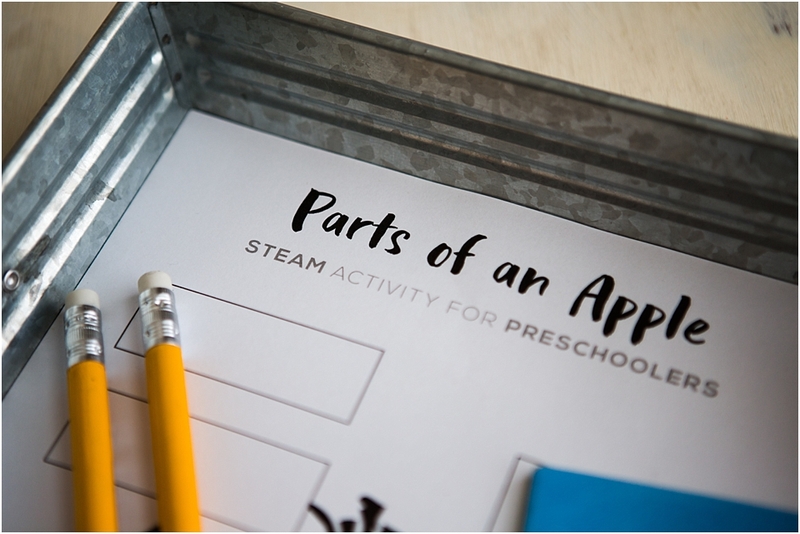 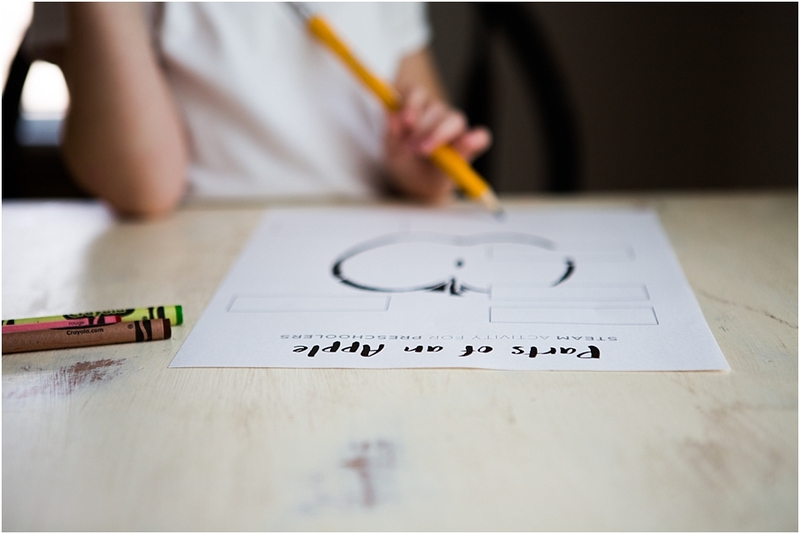 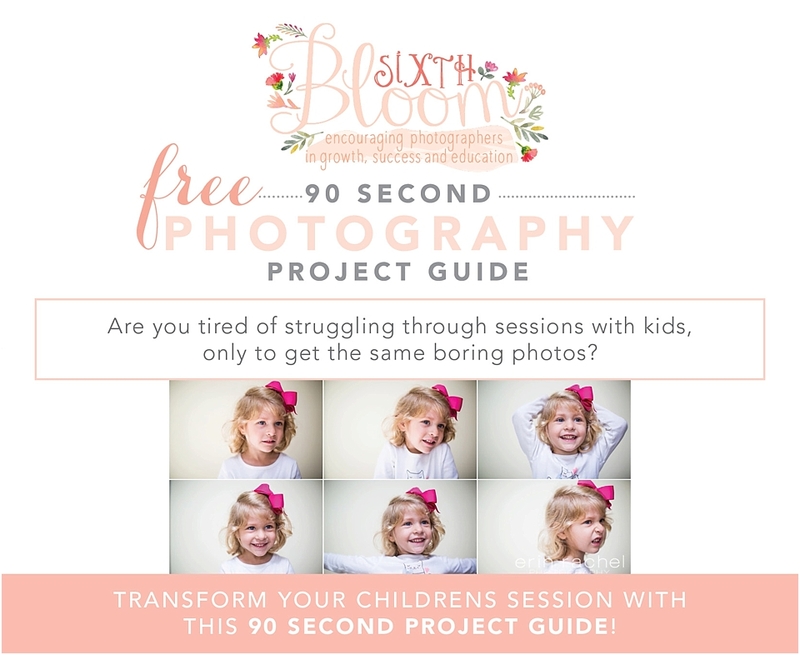 This Apple Science Worksheet pairs perfectly to our Preschool Steam Activity – Apple Science.